In the face of surging global industrialization, since 2003 UNESCO has been seeking to preserve cultural heritage worldwide. Its agency, charged with the Safeguarding of the Intangible Cultural Heritagemeets for its yearly convention, this week, at its Paris headquarters to review some 60 submissions. Thirty-five of them will be shortlisted, and will make the definitive selection. Each represents an activity or tradition with an essential reason to be considered for protection, independent of monetary profit. 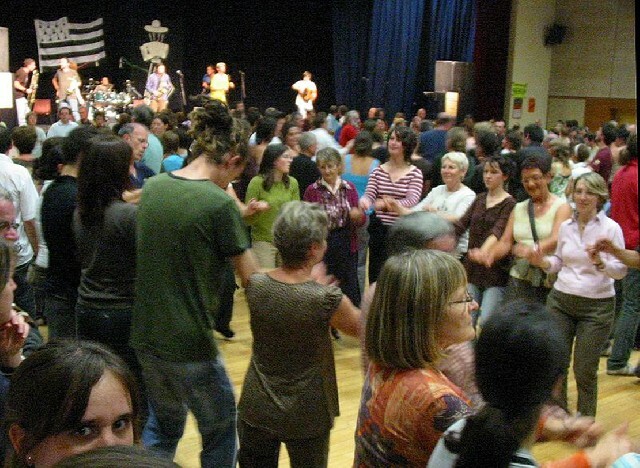 France proposed fest-noz (“party night” in Breton dialect), a festive gathering based on Brittany’s traditional dances, a collective practice accompanied by singing and instrumental music. “The shortlist is prepared by an intermediary advisory board of consultants, composed of experts, and it has given this entry a favorable recommendation,” reports Cécile Duvelle, the 2003 convention’s secretary. “In the vast majority of cases, the Intergovernmental Committee confirms the intermediary advisory board’s recommendations,” she adds. All submitted applications aim at giving “greater visibility” to the efforts involved in preserving the world’s intangible cultural heritage. 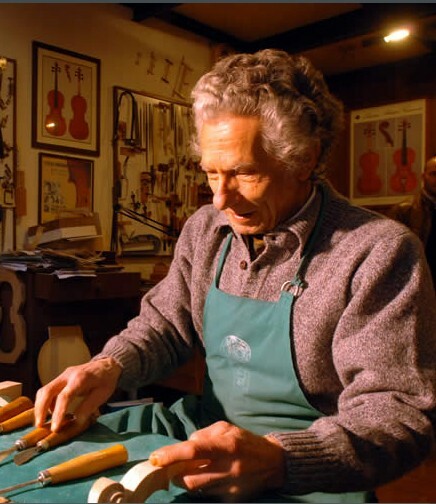 The traditional knowledge of violin-making in Cremona, Italy, the birthplace of Stradivarius (1644-1737); Ecuador’s woven palm- fiber straw hat toquilla; Buddhist chanting in Ladakh, India; thepatios festival contest that takes place in Cordoba, Spain in May, the worship of the Hung Kings in the province of Phu Tho in Vietnam, and the devil’s dancers appearing in the feast of Corpus Christi in Venezuela have received favorable recommendations from the board and are also on the short list. Ironically, the two Koreas have submitted the same song for consideration. South Korea has filed an application for a traditional lyrical method of singingnamed Arirang, which the board has recommended. 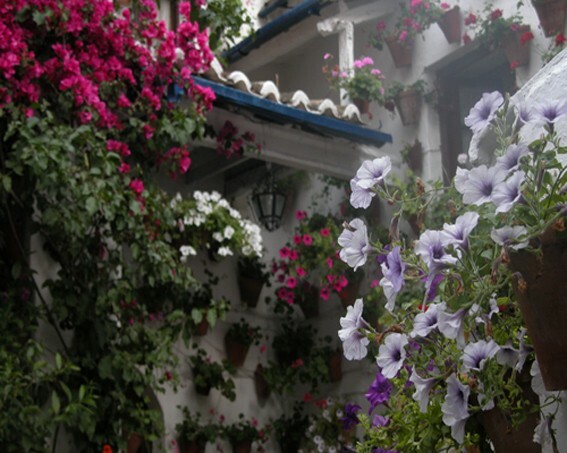 It embraces the various cultures of different regions. North Korea, recently signed the 2003 Convention, and it has already requested the protection of that same song, but for the year 2013. 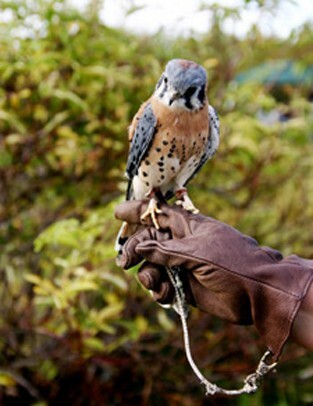 Falconry, which involves training falcons to catch game, is a category that will be re-examined. Already listed in 2010, it is the subject of new requests; for fourteen countries wish to participate this time. Belgium, France, Mongolia, Hungary and several countries Middle Eastern countries – including Syria – have filed a joint application to compete in this category. 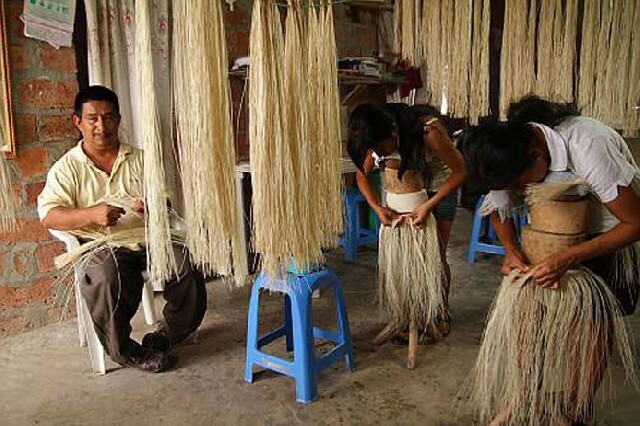 The experts defined the Intangible Cultural Heritage as consisting of practices and expressions that are handed down from generation to generation such as oral traditions, performing arts, social customs, rituals, and festive events, or as know-how linked to traditional crafts. To date, the 232 such activities have been listed, derived from 86 countries. From the thirty five finalists, the committee will also consider seven candidacies in need of urgent safeguarding. Among them are the expertise and skills of the earthenware pottery-making in the Kgatleng District in Botswana. It is at risk of extinction due to the decreasing number of master potters, low prices for finished goods and the rising use of mass-produced containers. 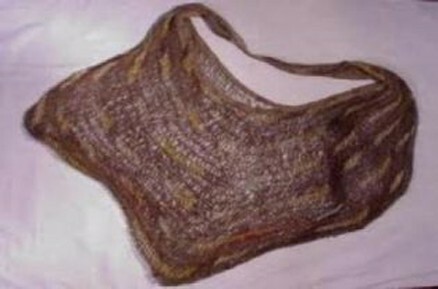 The extinction of noken bag, a multifunctional bag knotted or woven by the people of Papua (Indonesia), faces stiff competition from industrially manufactured bags. 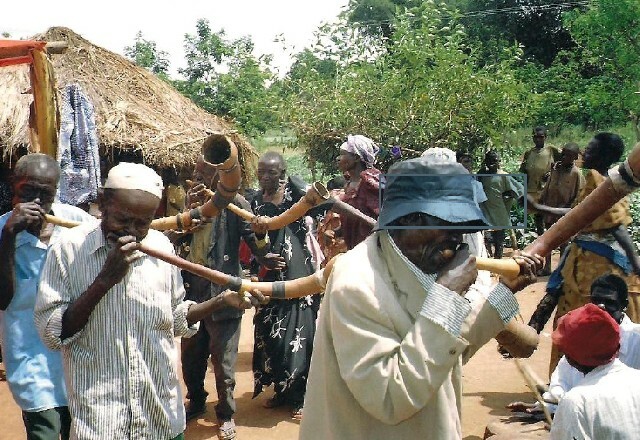 The Bigwala, the traditional song and dance of Uganda’s Busoga Kingdom, also confronts a threat to its survival, since only four older masters with the skills for performing still remain. 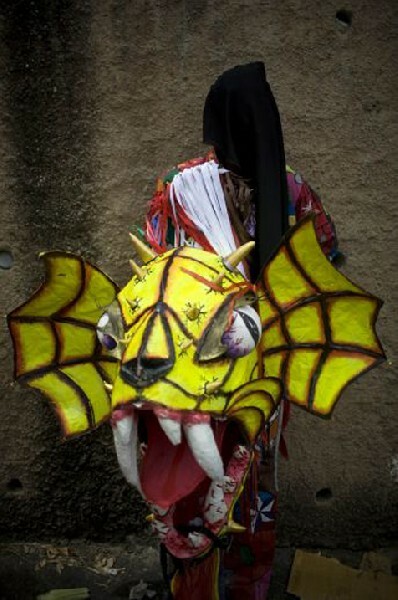 Before its current session ends, the committee is expected to evaluate two additional nominations – from China and Mexico – possible inclusion on the Intangible Heritage list. Happiness, solidarity, discipline, collective work, identity, ethics and human integral development are the values that rise above the risk of alienation, the search for lucre and commercial pretensions that connect these practises which exist since ancient times.